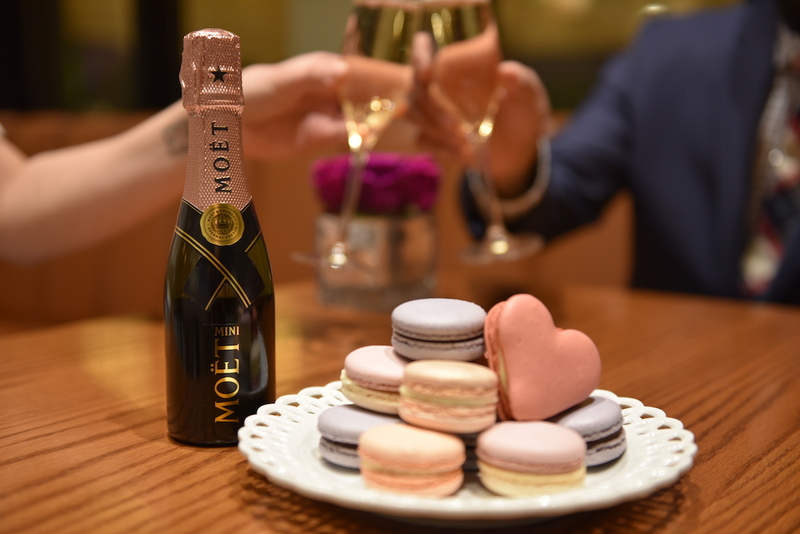 The most romantic day of the year is sweet on oysters, specialty cocktails, and decadent chocolate desserts that will melt your heart. Embrace these restaurants with over-the-top dishes and drinks for Valentine’s Day that are so enticing, so inspiring, so Valentinesque, if you will, that even the most determined of cynics will be seduced. 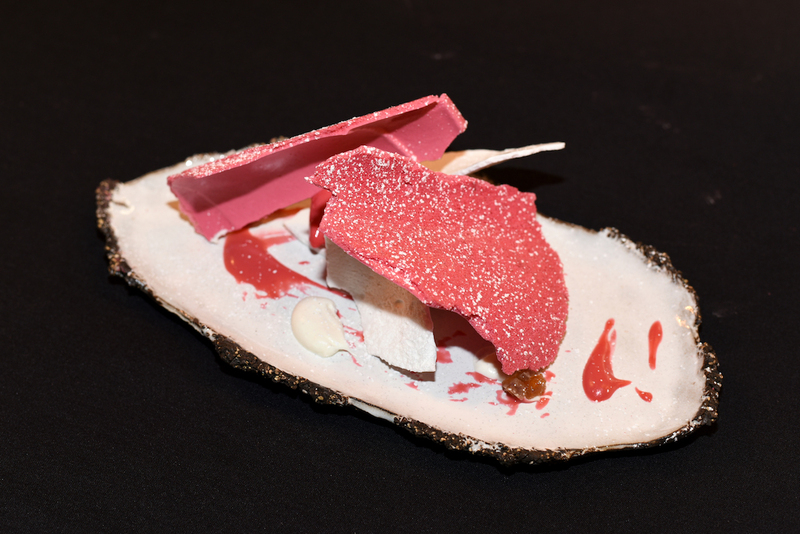 The beauty: The Revisited Chestnut Red Currant dessert is made with chestnut ice cream, red currant sorbet, red currant sable sauce, vanilla meringue, and mascarpone cream. And the feast: a communal Piper-Heidsieck rare vintage Champagne dinner with bubbles, truffles, and caviar. Make a reservation at Gabriel Kreuther. An 11-course multi-sensory menu for VD — the outrageous choco-therapy. 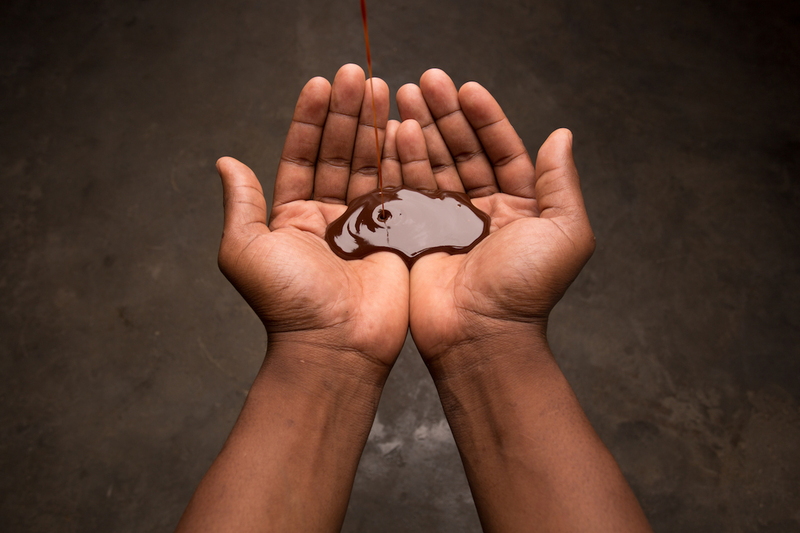 Chocolate contains phenylethylamine, said to stimulate excitement, and this tasting menu is so outrageous, the unique first course involves washing your hands with chocolate and licking it off your fingers — and your date’s digits if you go for that sort of thing. Make a reservation at El Cielo by Juan Manuel Barrientos. The $1,000 dessert dreamed up by chef Chris Santos is a collaboration with the Pawn Shop. 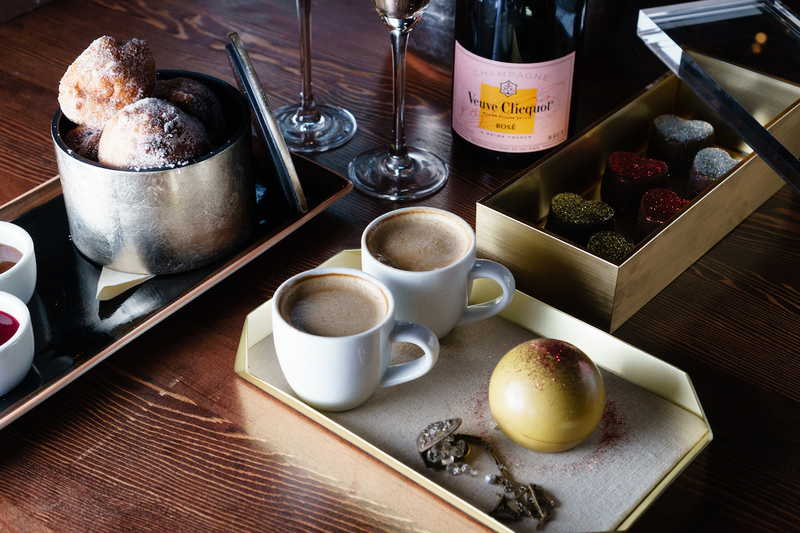 The result: a round, brilliant cut white diamond encased in a chocolate sphere, jewelry boxes stuffed with glitter-dusted donuts and chocolates and a bottle of Veuve Clicquot Rose Champagne and other sweet treats. Also available at the NYC and Las Vegas locations. Cost: $1,000. Make a reservation at Beauty & Essex. Chef Michael Schulson celebrates the day of love with his “One of Everything” tasting menu. 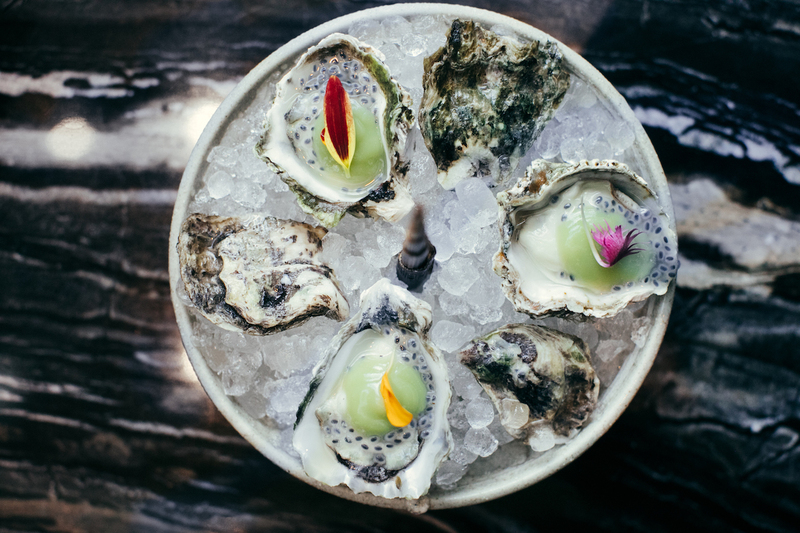 Choose10 items (one from each section on the menu) — such as Kumamoto oyster with yuzu basil seed and komomo puree or duck shabu shabu with mushrooms, cabbage, and tofu. Make a reservation at Monkitail. 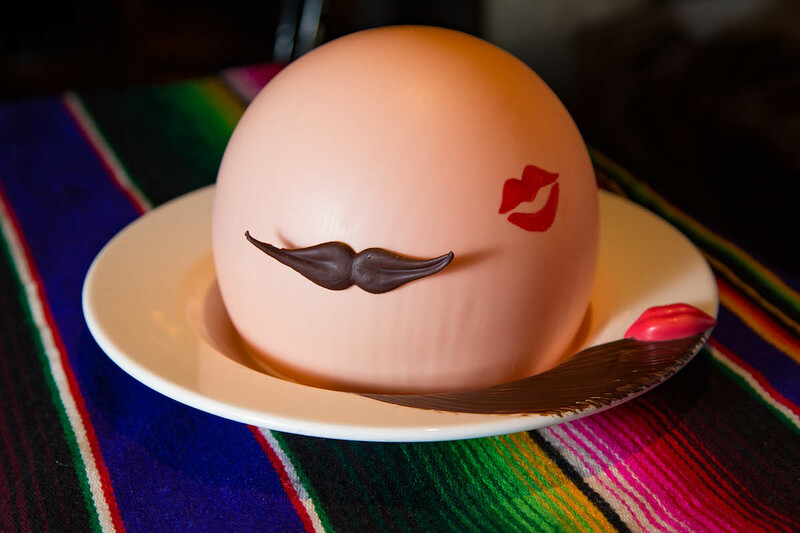 The Don Huevo PINK has all the trappings of a sundae — and a secret hiding inside. The dessert comes in a pink, white chocolate dome. The magic begins when hot Modelo caramel sauce is poured on top, and the dome opens like a flower to reveal a dark chocolate molten cake that’s kissed with a scoop of horchata ice cream. Make a reservation at Bodega Negra. He loves steak, you love lobster. 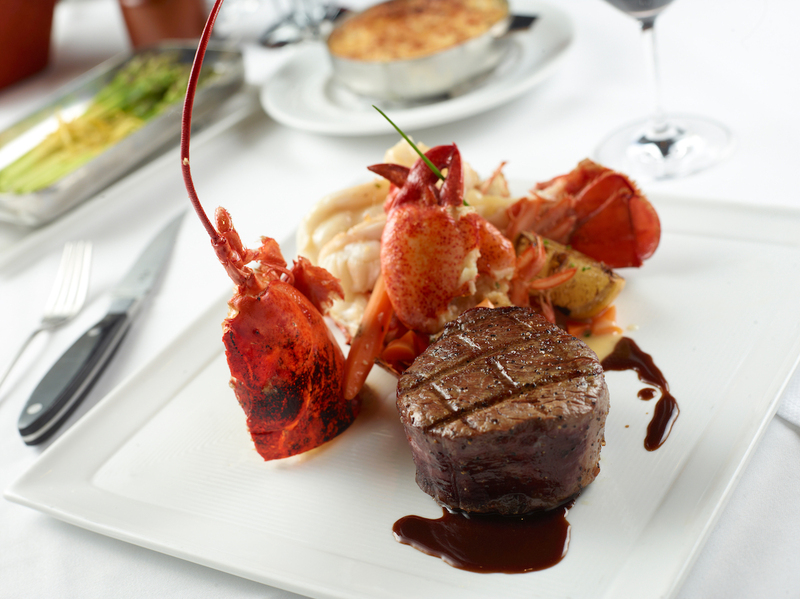 Thankfully, the surf and turf for two is a match made in VD heaven — half chateaubriand, half lobster thermidor, and chocolate fondue for two for dessert. Make a reservation at Charlie Palmer Steak. 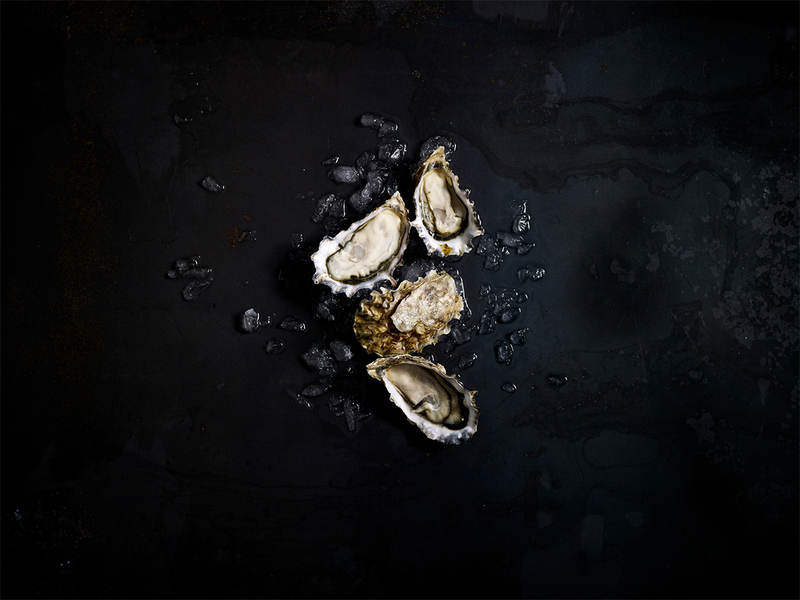 Del Frisco’s Double Eagle Steak House, Washington, D.C.
Order the Oysters and Pearls, an aphrodisiacal dish for two that pairs chilled oysters with caviar mignonette — and complement it with two glasses of Veuve Clicquot Champagne. 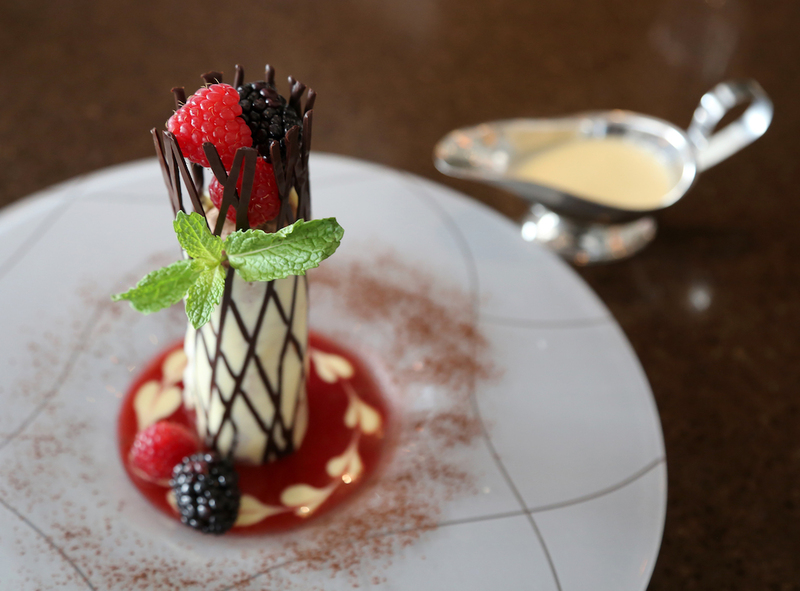 Make a reservation at Del Frisco’s Double Eagle Steak House. 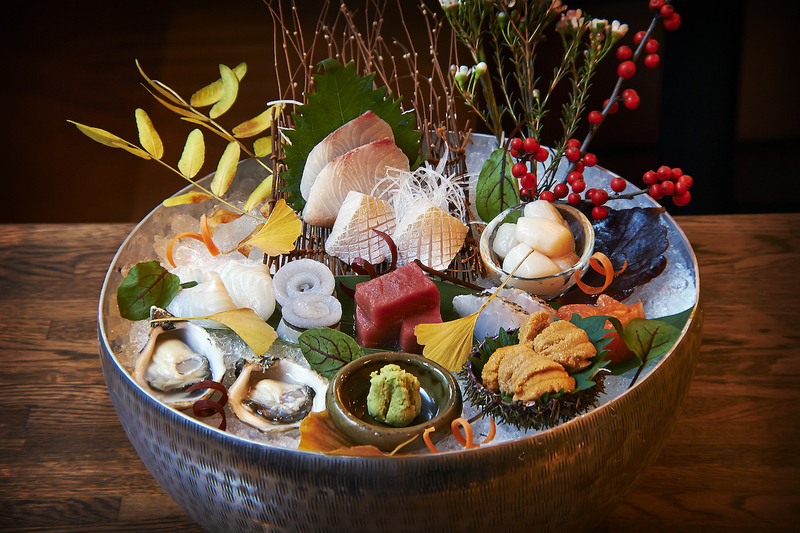 The izakaya and sake bar serves a decadent seven-course tasting menu orchestrated for the evening by chef Takanori Akiyama, who will feature his signature Egg on Egg on Egg (uni, sturgeon caviar, and scrambled egg). Make a reservation at SakaMai. 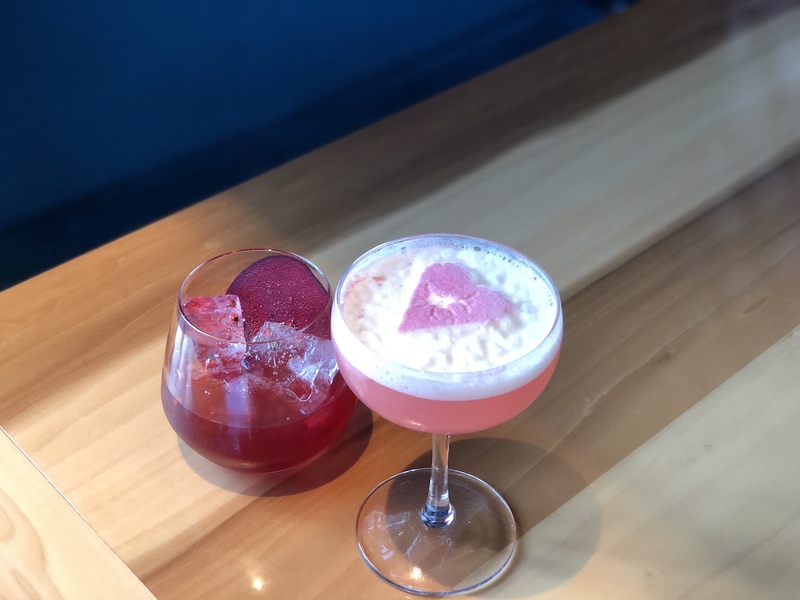 The two pretty-in-pink cocktails served at this popular Indian spot complement each other: The Beet by Love is poured with spiced bull’s blood beet syrup (beet juice reduction seasoned with a masala, black pepper, and fenugreek), rye, and bitters, and Crazy Love is a sip of gin, absinthe, crème de violette, and citrus and topped with a heart. Make a reservation at August 1 Five. Chef Jeremy Sewall’s tongue-in-cheek a la carte menu debuts a “Foreplay” starter section that includes Devils on Horseback (fried Island Creek oyster, Johnny cake, tasso ham, and spiced hollandaise) and The Maine Event showcases entrée like The Lady and the Tramp (spaghetti with shrimp and pork meatballs). 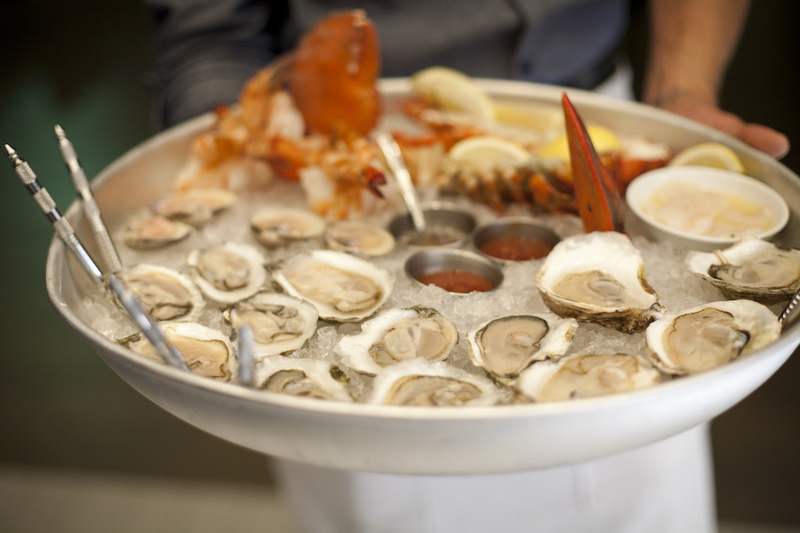 Make a reservation at Island Creek Oyster Bar. The limited-edition pricey and extravagant gilded menu featuring an all-gold, five-course menu, including tableside caviar service of Kaluga Royal served on a bed of golden ice. 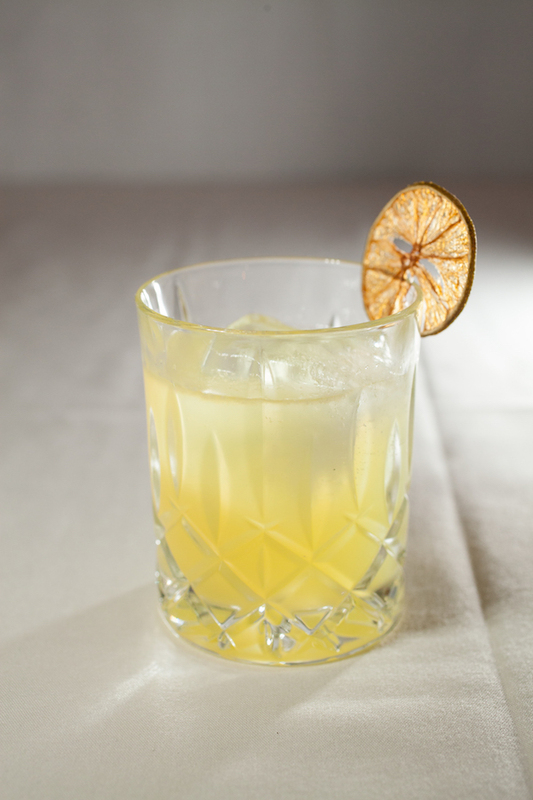 Sip the Elixir, stirred with Ilegal Mezcal, Yellow Chartreuse, fresh lime, and pineapple, and garnished with a gold-dusted lime wheel. All for an over-the-top, but-isn’t-he-worth-it $2,300 per person. Make a reservation at Del Frisco’s Double Eagle Steak House. The amped-up Strawberries Arnaud features strawberries marinated in a rare port wine sauce with Ceylon cinnamon and is served over Tahitian vanilla ice cream and topped with whipped cream. Oh, and a 10.06 carat natural fancy royal blue diamond ring. The cost: $9.85 million. The rest of us can order just the decadent shareable dessert for a cool $9. Make a reservation at Arnaud’s. The historic mansion’s newly-appointed executive chef Christopher Gross is presenting a four-course, prix-fixe menu with decidedly French dishes like Foie Gras Royal with Canneles de Bordeaux, the Dark Chocolate Mousse Tower with espresso crème sauce, and an assortment of cheeses with fresh honeycomb. Make a reservation at Wrigley Mansion-Geordie’s. 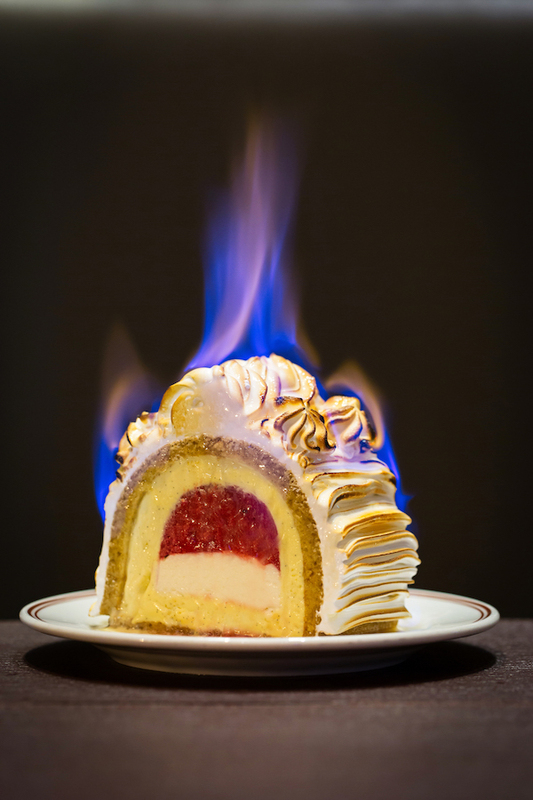 DBGB Kitchen and Bar, Washington, D.C.
Heat things up or reignite an old flame with pastry chef Kelsey Burack’s Baked Alaska for two. It’s a wow of cranberry sorbet, ginger, and vanilla ice cream, graham cracker biscuit and Swiss meringue, and a mixture of kirsch and housemade Madagascar vanilla bean vodka that’s then poured on top, tableside, to spark the flame. Make a reservation at DBGB Kitchen and Bar. Channeling Paris. Sip a glass of bubbly from the rolling Champagne cart, and devour classy French favorites like escargot and prime chateaubriand for a pair with black truffle pomme puree, champignon de Paris, and Madeira Jus. Make a reservation at Margeaux Brasserie-Waldorf Astoria. It’s believed that citrus fruits are libido boosters. Celeb chef Daniel Boulud’s signature Grapefruit Givré is tart, sweet, exotic — and shareable. 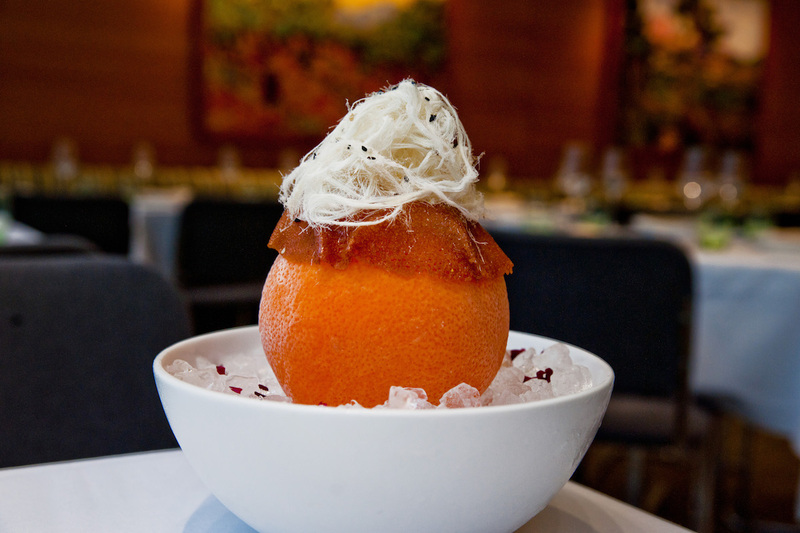 It’s created with sesame foam, Turkish cotton candy, and grapefruit sorbet. Make a reservation at Boulud Sud. 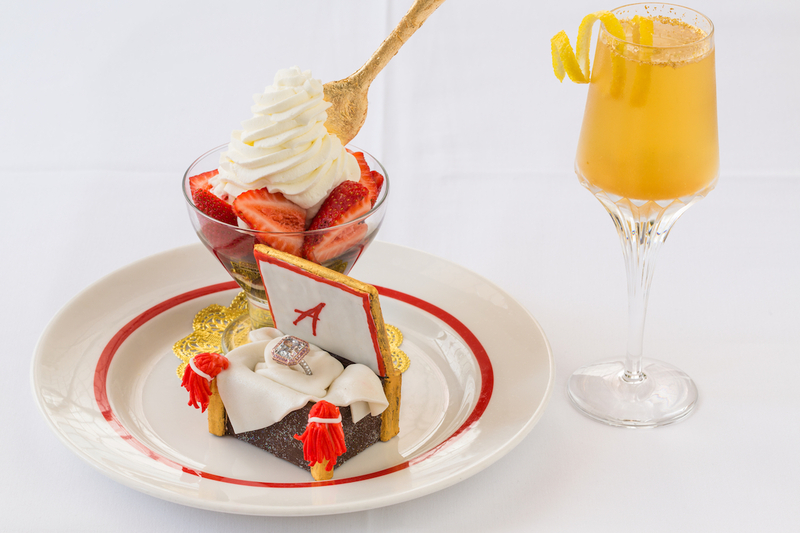 What are your picks for the most over-the-top dishes and drinks for Valentine’s Day? Tell us here or over on Facebook, G+, Instagram, Pinterest, or Twitter. And, remember to snap + share your #dishpics with us on Instagram for a chance to win in our weekly giveaway. Photo credits: Scott Suchman (DBGB); Three Day Monk (SakaMai); Bill Milne Photography (Charlie Palmer Steak).